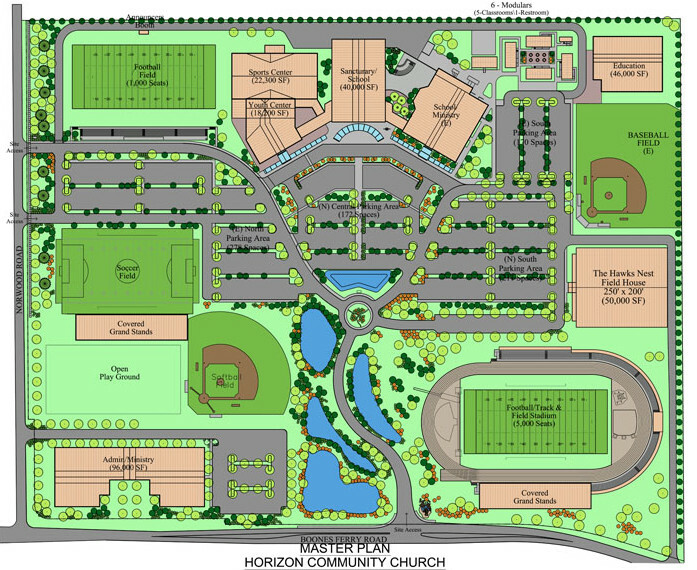 Master Planning of athletic fields, private school and community church facilities involves multipurpose needs and diverse programs. 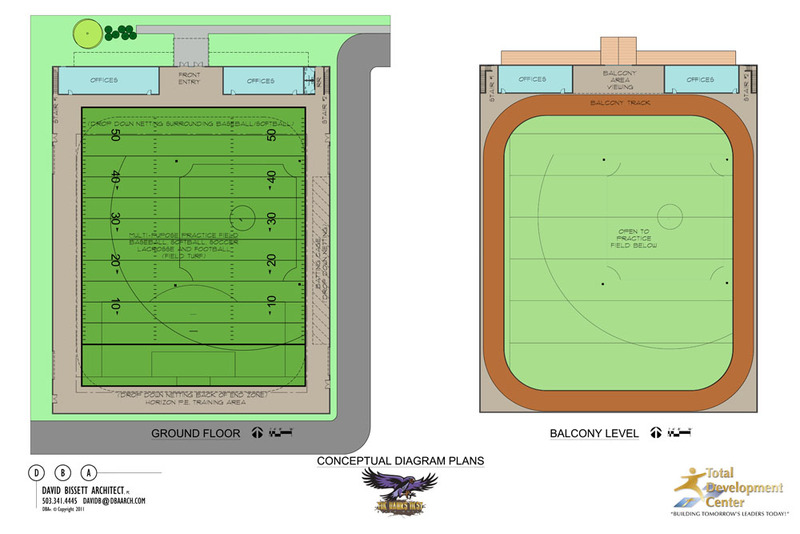 The ability to accommodate growth, changes to the program and evolving sports programs is ever-present. 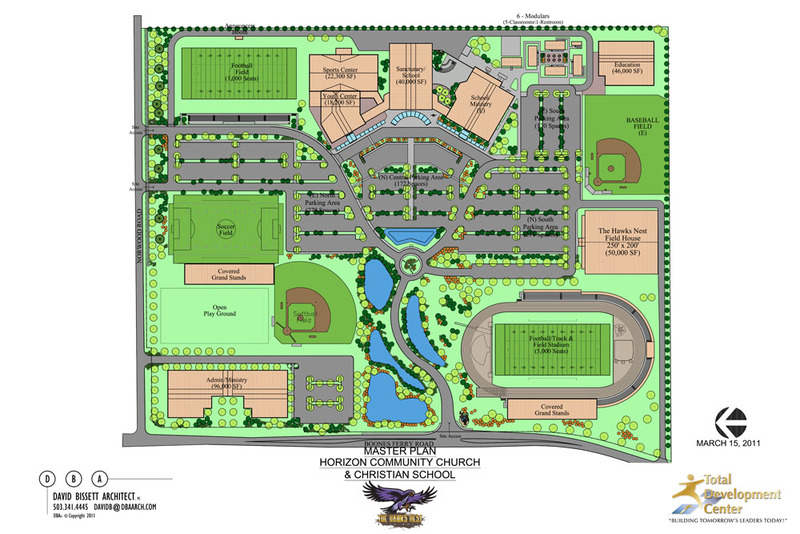 Horizon’s objective was to provide the best multi-use facilities available. 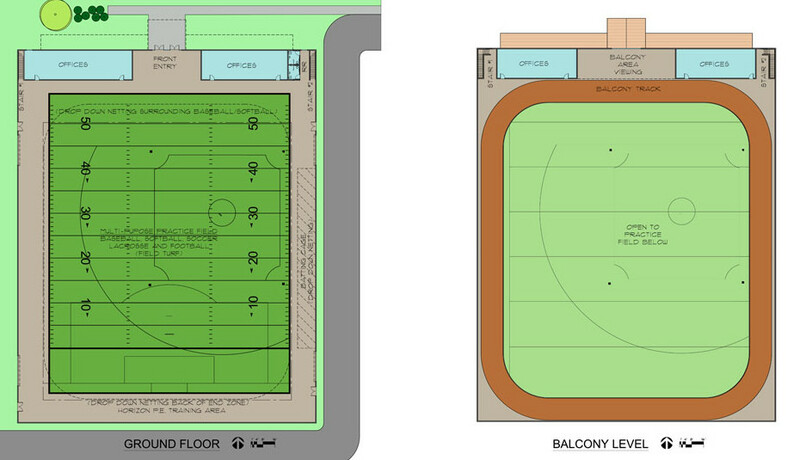 The result is a campus that allows sports fields to become future building sites if the need arises. 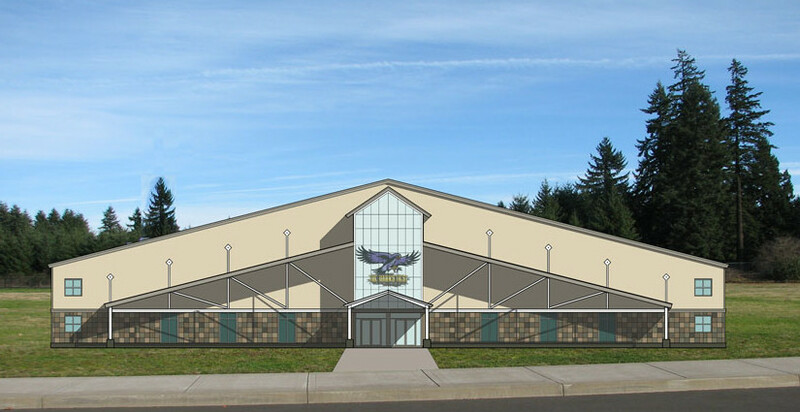 Permanent athletic facilities include premier synthetic turf fields with lights, spectator viewing and convenient parking. 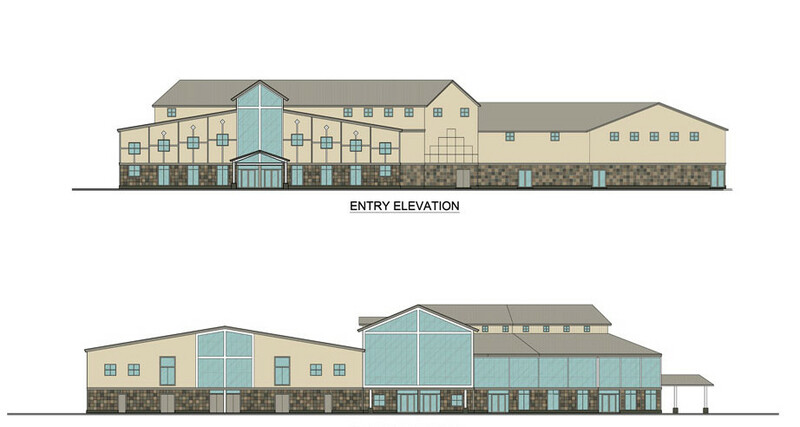 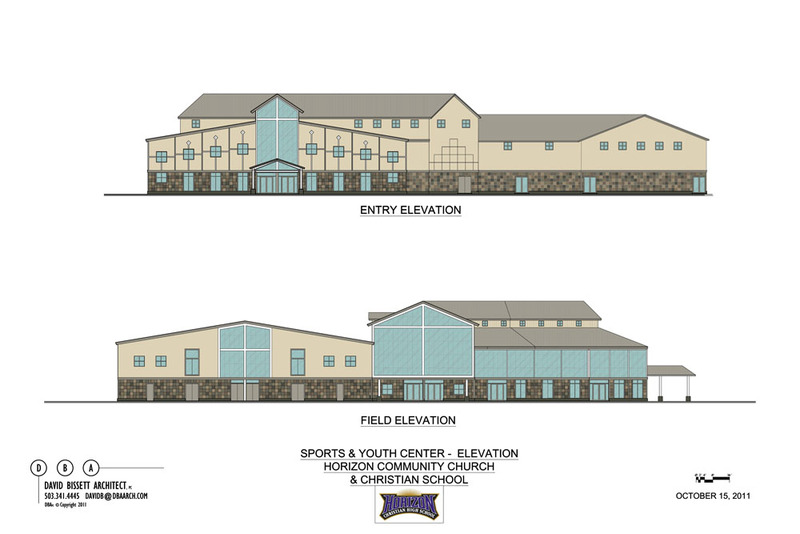 Indoor facilities for basketball, football, soccer and lacrosse training, weight rooms and locker rooms, which are flexible to accommodate school and church activities.